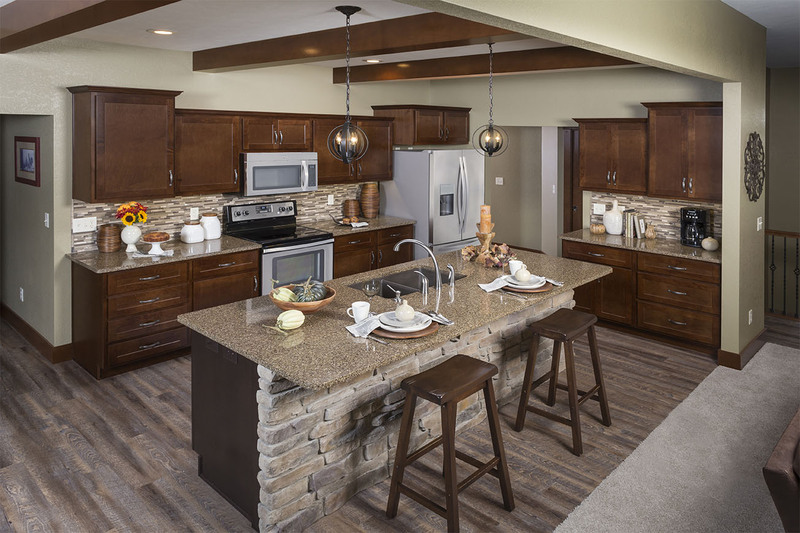 Kitchens have often become what living rooms used to be: the center of attention. 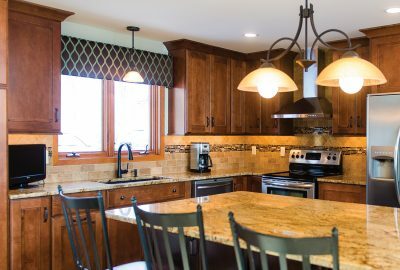 Guest entertainment has moved into the kitchen and homeowners are finding many creative ways to both entertain and feed guests. 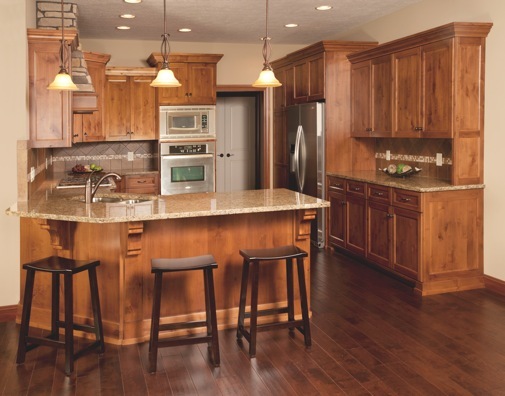 You can thank Wi-Fi, TVs, kitchen islands, and all the other modern kitchen ideas for that. 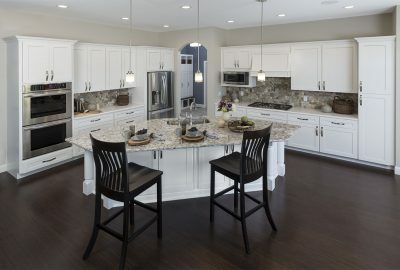 The light and airy feeling from white cabinets and stainless steel appliances makes the room look bigger and allow you to play against the darker hues of wooden floors or a dark mahogany kitchen island. Use color and contrast to create a unique space. 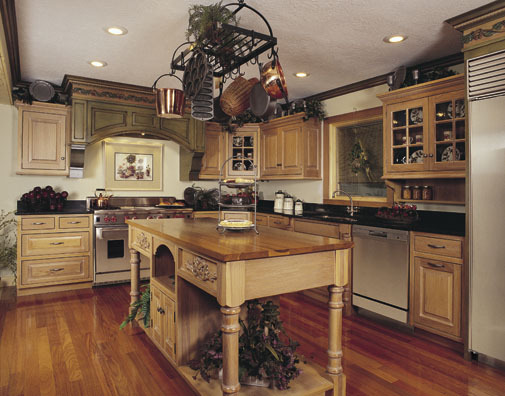 Let your kitchen stand out gloriously by employing open angle corbels, Basilica crown insert moulding, tall taper cabinet legs, chrome round cabinet legs, Classic bun cabinet foot, Colonial turn cabinet posts, Federal chrome/brass brackets, etc. Where Have These Things “Bin”? Homeowners are discovering that bins make a great addition to any sophisticated kitchen. Made of woven material, shiny metal or a rich variety of solid woods, these creative stuff-storing tools are an amazing use of space. 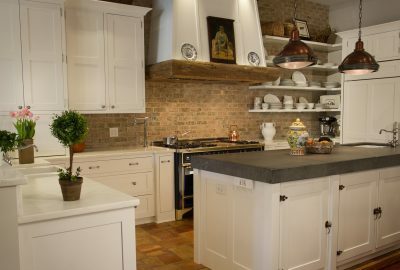 In most kitchens, cabinets are rarely, put above windows. 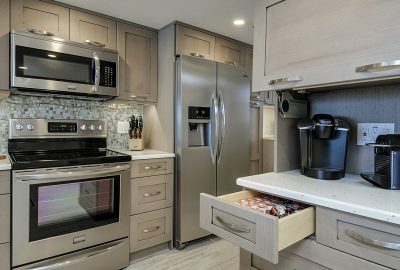 Make the most of your kitchen space while, at the same time, avoiding unseemly clutter with features such as Lazy Susans, Rev-a-Shelf, custom pantries, corner drawers, utensil drawers, under-the-sink drawers, hidden trash cans, or small appliance garages. Use lighting that complements your decor in subtle but “visible” ways. Consider colorful LED lights, hanging pendant lamps, over-the-island chandeliers, tripod floor lamps, octet overhead lamps, etc. Glass is another interesting kitchen feature which can be combined with lighting. 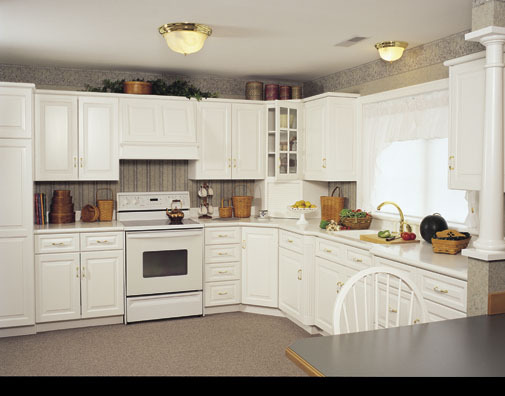 Leaded glass, stained glass, glass decorations, glass china cabinet doors, and many other options are available. 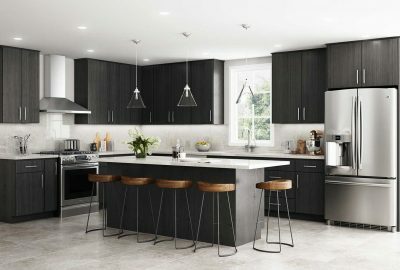 Here is an idea that can take your kitchen to the “next level”. 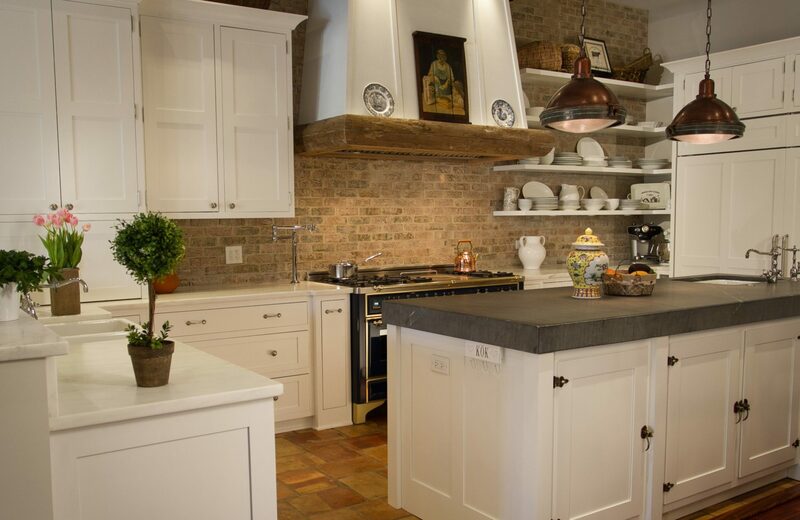 Much of the space at the top of kitchens (especially in high-ceiling homes) has traditionally been left unused. 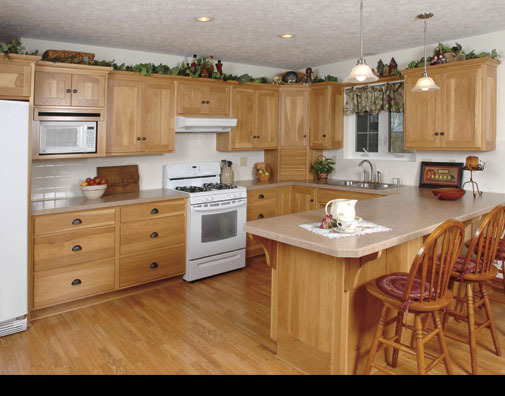 Consider filling all that empty space with extended kitchen cabinets and kitchen cupboards. You may need a ladder, but since our homes are often brimming with stuff that needs somewhere to go, you may find this extra space a blessing. 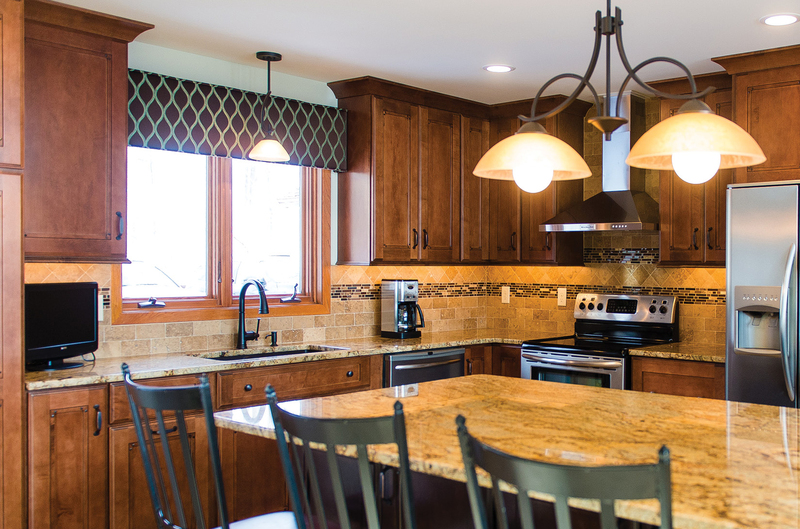 Whether you’re looking for a kitchen that stands out or just a practical place to feed your family, Heartland Designs will listen and help you create a plan that’s right for you. There is no right answer when it comes to decorating and designing your ideal “home sweet home.” Find ways to make it your own. Ready To Plan Your Project? 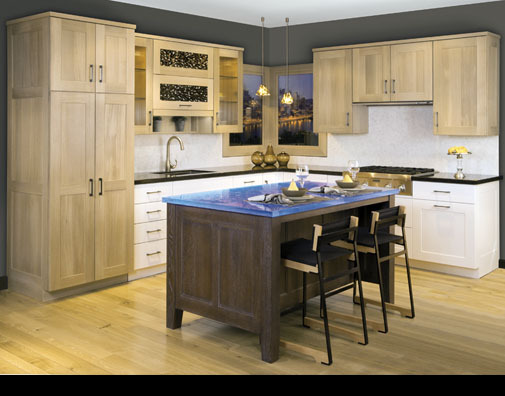 Colors, styles, hardware choices, wood types…so many options to put together to make a masterpiece. We’d love to help you see your needs fulfilled. Contact us to get started! At Heartland Designs, our team of skilled interior design and cabinetry experts will help you craft the kitchen of your dreams. 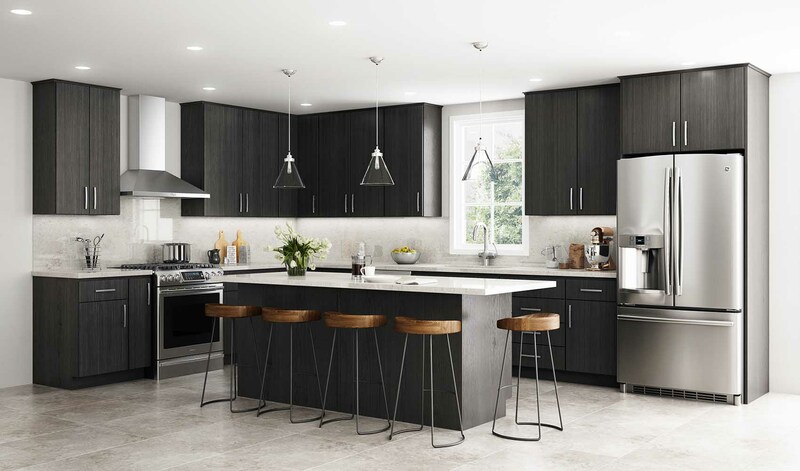 Whether you envision the charm of a quaint and cozy country kitchen or the sleek, contemporary lines of modern, minimalist decor, we can help you bring that vision to life. 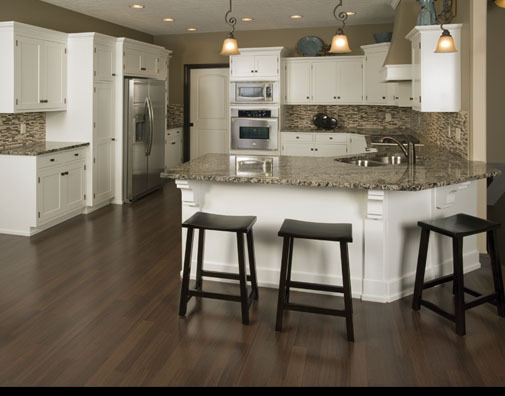 If you’re near Iowa City, Kalona, Washington, North Liberty, or Cedar Rapids, we’d love to chat about your needs…please contact us!